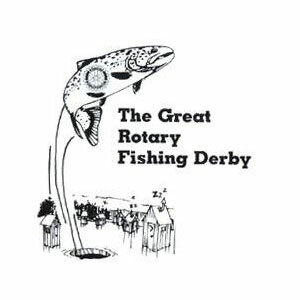 The town of Meredith is the host of one of the Lakes Region’s biggest winter events: the Great Rotary Fishing Derby. 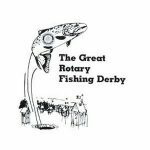 This event is also commonly known as the Meredith Fishing Derby. Every year ice fishermen from across the country and overseas gather near the the shores of Lake Winnipesaukee in Meredith for a weekend of fun, fishing, and seeing what your tolerance for cold and frostbite is. In the end, the payoff is being one of the lucky few who get to experience the pride of having their catch hung up on the wall of fame. Ask us about visiting Meredith or share Meredith Ice Fishing Derby reviews and comments.